Although there has been increase in gender diversity in computer science, we continue to see a lack of Latina/o and Black students pursuing computer science careers. We focus on understanding the experiences that drive underserved students away from CS careers and how students persevere in spite of the roadblocks they encounter. In our 2nd strand of work, we hope to understand the cultural strengths and barriers navigated by first generation immigrant students. Specifically, how students draw on cultural strengths to succeed inspite of roadblocks. We also include understudied communities (e.g. South Asian and Armenian) to understand their specific experiences. 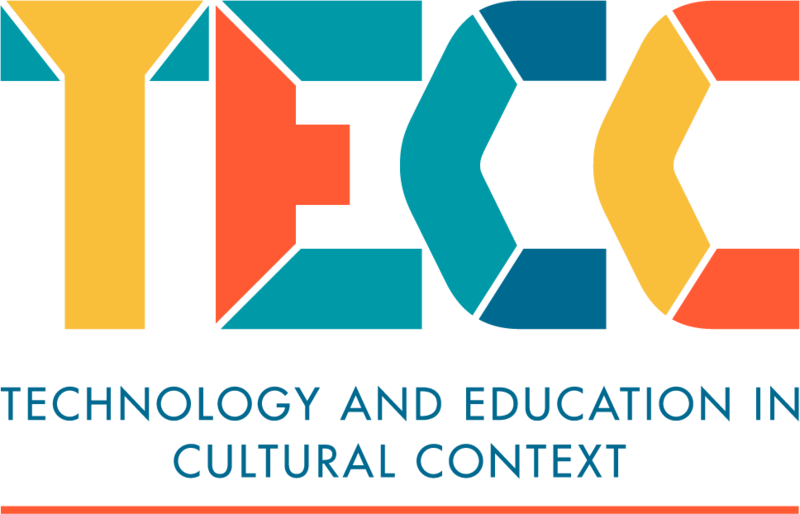 The 3rd strand focuses on culture and gender in various other tech contexts such as gaming practices among young adults. Resarch in this area includes women's experiences while gaming online, representation in online media venues, and cultural and gender differences in general technology abilities. As TECC lab members, we work on creating a community of scholars who work to understand disparities in science, technology, engineering, and math (STEM) careers. We strive to recruit members who are passionate about, research, social justice, and STEM. New members receive training in conducting research and receive mentoring in completing job and graduate school applications. Undergraduate members gain experience with designing studies, collecting data, analyzing data, and presenting at conferences. I strive to provide educational opportunities for my lab members to support them in pursuing their careers. The community within TECC Lab helps provide the needed support for applying to graduate school. As a research assistant, you will join a supportive community of learners. Most started with no experience. You will be trained and receive opportunities to do work in groups and independently. Click below to apply. If you would like to support the work we do, please consider making a donation. Donations will be used to pay for equipment necessary to conduct our research and to help subsidize students’ travel costs to conferences.